The grace we have in Christ is able to bring great strength to the believer. Grace is help from heaven, what God is able to do in and through your life. The Word of God says that He resists the proud, but gives grace to the humble. Pride is a result of focusing on yourself, your own will and what you want. Those who are humble are focused on God and what His will is for them. Those who are humble remain teachable, and therefore are always looking to God and His Word to learn from Him how to live life. One who is teachable is saying what God’s Word says about them and there circumstances, and is doing what scripture teaches them in how to live their life. 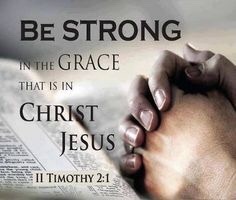 One who does so is going to be strong in the grace of God, walking in the ability God gives to us. 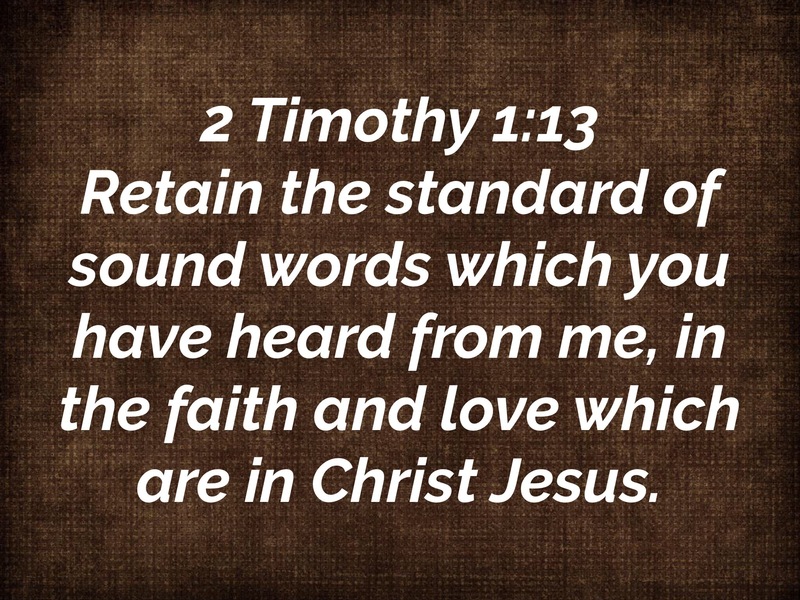 So keep your focus on God and His Word speaking and acting upon what scripture teaches us, remain yielded unto His will and you will receive more grace (help from heaven). We are saved by grace through faith. 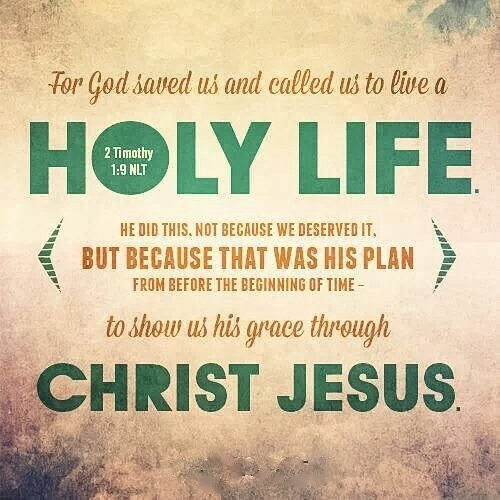 Once we have been saved (born again), because of God’s grace (receiving what we did not deserve) we have a calling to be holy, which means set apart to God, for God is holy. In 2 Corinthian 7:1 we are told to cleanse ourselves of all filthiness of the flesh and spirit perfecting holiness in the fear of God. This is what we do after we have been born again. The very reason one gives their life to Christ is to turn from the god of this world (satan) to be set apart from him and his ways unto God, walking in the example of Jesus Christ who has liberated us from the worlds destructive ways. The key here is don’t focus on what you need to be set apart from, focus on Who you are being set apart to and who you now are in Christ Jesus. The new nature on the inside. We are in the world but not of the world, therefore don’t follow the worlds example, follow after Christ, looking into Jesus the Author and Finisher of our faith and you will live a holy life, set apart unto Him. When we are born again there are two very important elements that we find in our relationship with Jesus Christ. They are faith and love. Once born again we are given a measure of faith and the love of God is shed abroad in our hearts. God gives us these two new elements so that we can begin to live a whole new way of life. We are to learn how to walk by faith and walk in the love of God. We are to take the measure of faith God gives us and continue to develop and use our new faith. Simply put, faith believes in and acts as if the Word of God is true. Walking by faith is walking by what God’s Word says and not what your circumstances say. Feeding on the Word is vital to your faith walk for this is how faith continues to come. But you must act upon the Word to walk by the faith you have been given. We are also to walk in love, treating others the way we want to be treated no matter how they treat us. This to requires action on our part based on the love of God that is now in our hearts and not acting upon our fleshly outer man. 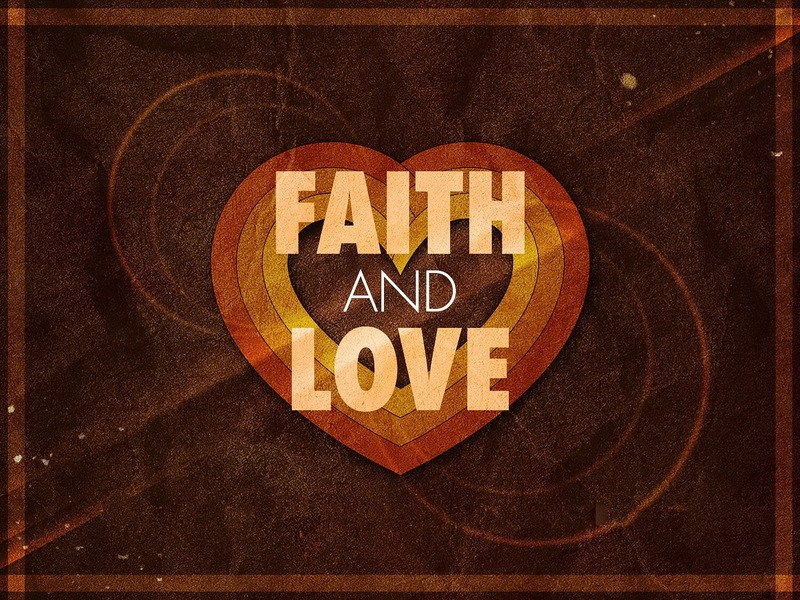 Faith is dependent on this love for faith works through love. Receiving Christ as your Lord means to receive a whole new way to live your life here on earth. A life of faith and love. How you view things in this life determines whether you will walk in death or life. Death refers to that which came as a result of sin, and leads one to be separated from life, which is defined as the God-kind of life. 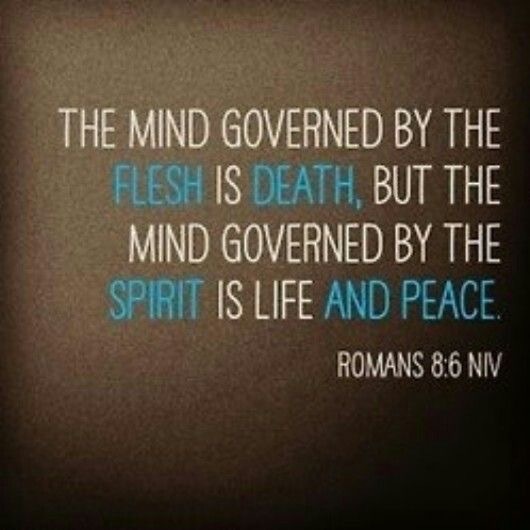 If we continue to live our lives with our minds governed by the way our flesh sees things and not God, we will not experience the God-kind of life He has for us here. Stop seeing things in this life from the world’s viewpoint, instead see what God sees. Man sees sickness, God sees healing. Man sees defeat, God sees victory. Man sees hopelessness, God sees hope fulfilled because He sees all things through what Christ has done for you. The more we take on the attitude of God through the promise of His Word, seeing things as God sees them, the more life and peace we will walk in. God’s desire for us is to see His will manifested. A key to seeing God’s will manifested is in thanking Him for what He has done for us through Christ Jesus. Thanksgiving is a key to faith. To walk in God’s promises you must see what He has promised in His Word as already done for in the eyes of God everything you have in Christ is already an established fact. You are redeemed, you are not going to be. What God promised us in Christ was established 2000 years ago through His death, burial, resurrection and ascension. 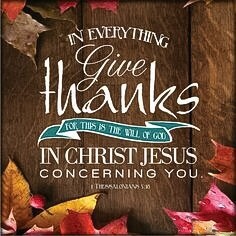 So to live a life of thanksgiving don’t focus on what you see in the natural, focus on what God’s Word has said, and start thanking Him for what He has already done for you through Christ Jesus. Those who are grateful (full of gratitude), will be faithful (full of faith). There is no doubt that Jesus will return to catch away those who are ready. Jesus said to watch and pray to be ready. He taught a parable of 10 virgins that relates to His return to catch away those who are ready. Five were wise and five were foolish. To become a virgin (pure) one must be born again. 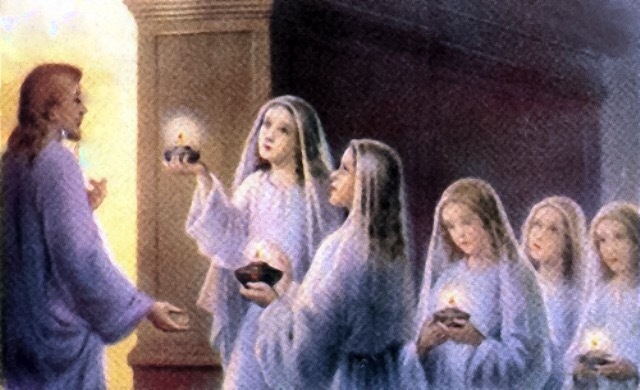 The wise virgins not only had their lamps lit (which represents one who is saved) but they also had an extra jar full of oil. The foolish had their lamps lit, but their jars were not full. This jar being full means they remained active in pursuing God and the things of God. The foolish were instead consuming their time with worldly things and not therefore actively pursuing God. These foolish virgins tried to get the wise virgins to give them some of their oil, but you can only get it through your relationship with God. The wise were ready for Christ’s return and went with Him when He came, but the foolish were left behind. Don’t be a foolish virgin who has accepted Christ but is not walking with God but instead chasing after the world. Jesus is coming!